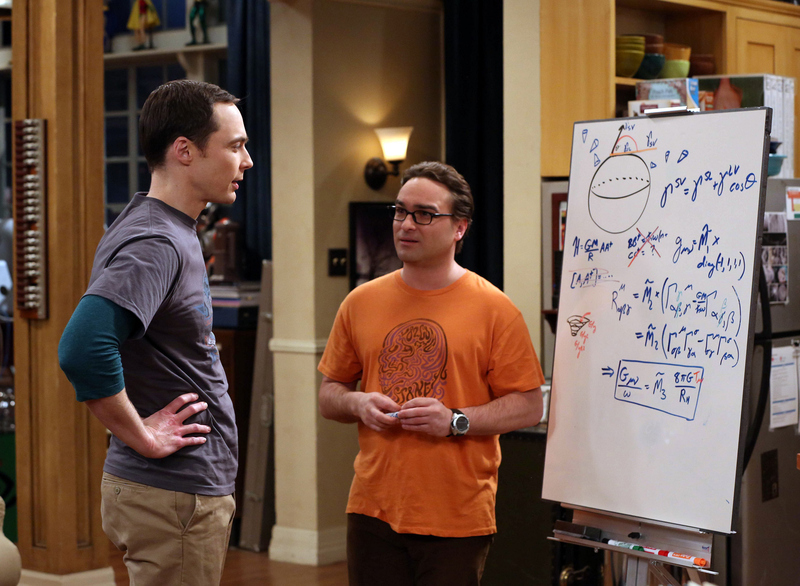 After Leonard (Johnny Galecki, right) and Sheldon (Jim Parsons, left) co-publish a physics paper, they must defend themselves against criticism from an online bully, on THE BIG BANG THEORY, Thursday, Feb. 5 (8:00-8:31, ET/PT), on the CBS Television Network. Photo: Michael Yarish/Warner Bros. Entertainment Inc. © 2015 WBEI. All rights reserved.